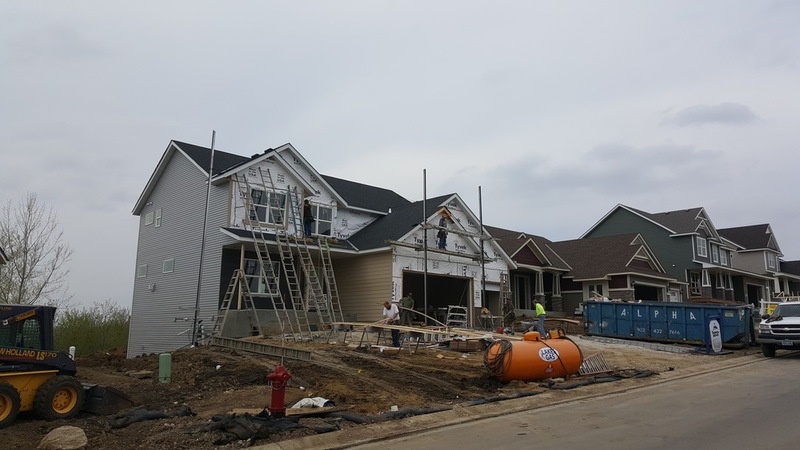 Beautiful new construction homes in a great neighborhood with great schools, convenient amenities and family recreation. 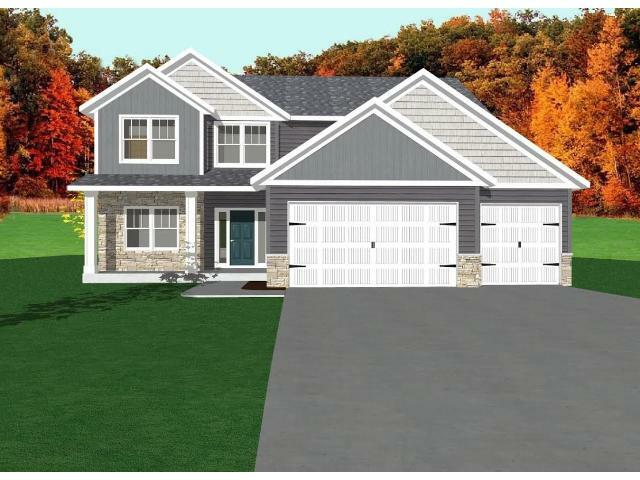 Berres Ridge is a Lakeville, MN New Construction development that offers a true sense of neighborly living. With a mix of several different style homes and good size lots your family will be sure to enjoy. 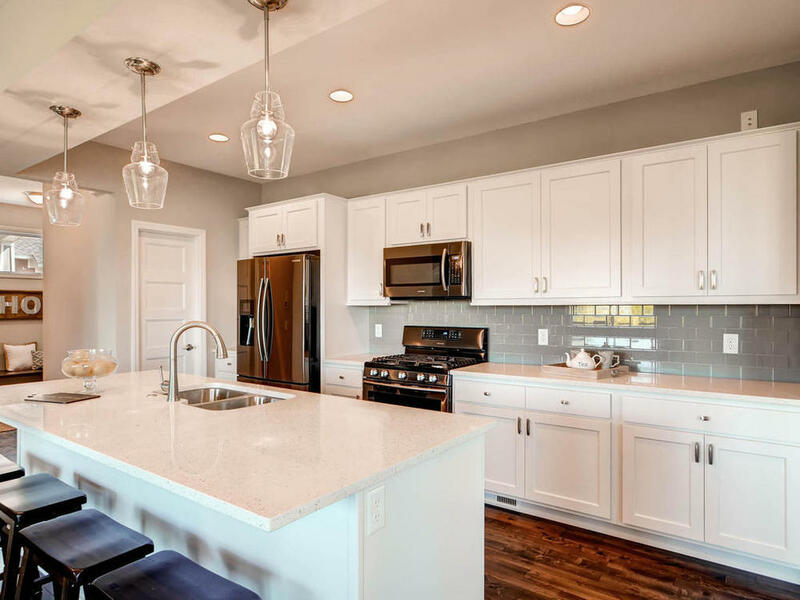 Our Lakeville, MN New Construction community is nestled up above the beautiful Aronson Park which offers a gorgeous public playground within walking distance of our Berres Ridge Development. The park offers a great area for family picnics, outdoor activities and a place for kids and pets to play. Thank you! 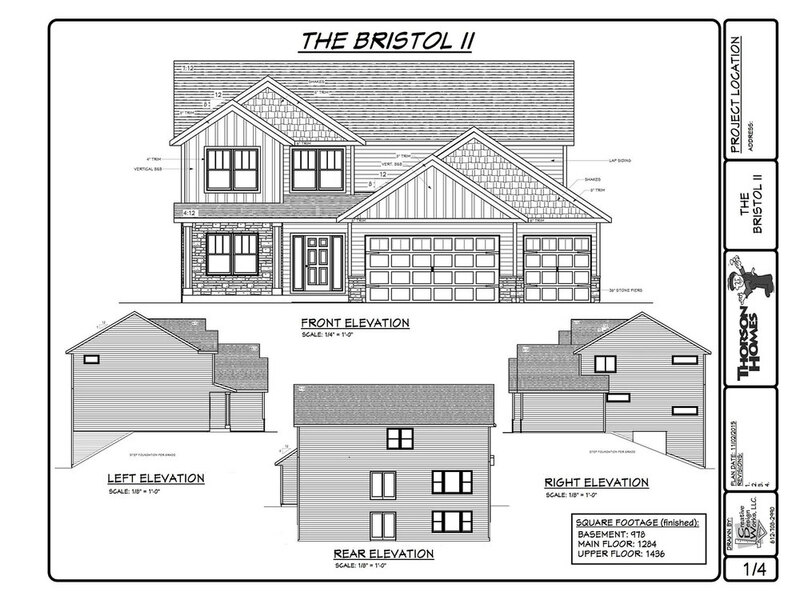 Please click here to download the Berres Ridge, Lakeville Development Map. Lakeville Area Public Schools is an award-winning school district in the southern Twin Cities Metropolitan Area. The district serves approximately 10,800 students in Dakota and Scott counties, and covers 86 square miles, including most of Lakeville, parts of Burnsville and Elko New Market, and portions of Eureka, Credit River and New Market townships. Lakeville Area Public Schools is a partnership of students, families, staff and community committed to excellence. Our vision is world-class, personalized learning ensuring success for every student. Our tagline is transforming learning. Lakeville Area Public Schools consistently demonstrate high levels of proficiency in Reading and Math accountability. Student performance outpaces the state averages and is competitive with other high-achieving metropolitan districts. 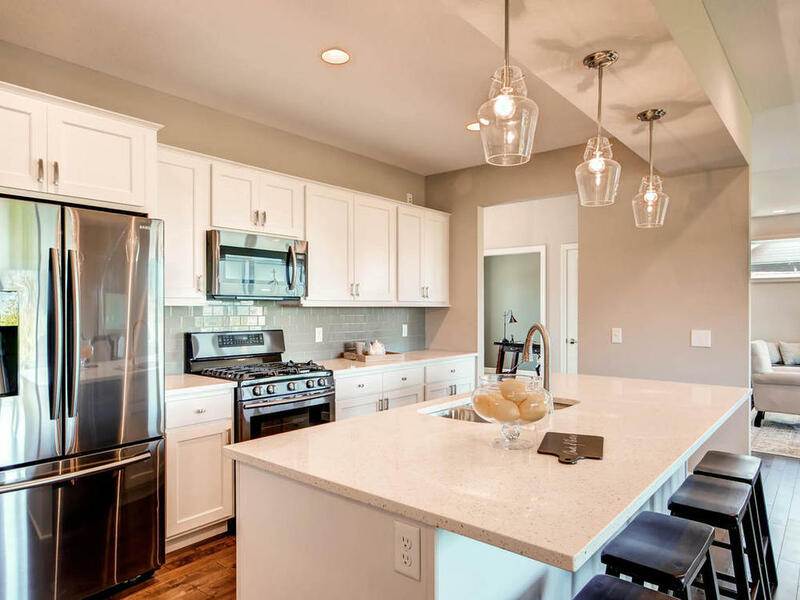 Located in the award-winning Lakeville School District (ISD 194), the neighborhood is close to historic downtown Lakeville MN, grocery stores, recreation, and entertainment. Thank you! Please click the link to download school information.